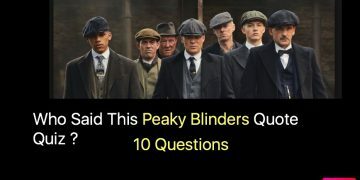 Who Said This Peaky Blinders Quote Quiz ? Can you pick the reply that follows each line from the BBC’s ‘Sherlock’? 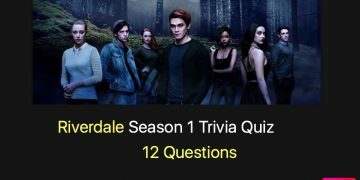 Which TV Hero Said It: The Flash, Arrow, or Supergirl? 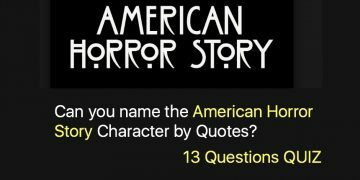 Answer Questions Can you name the American Horror Story Character by Quotes? Can you name the Name a Twenty One Pilots song for each letter? Can you Complete the missing words in these Chris Brown songs? What Ed Sheeran Song Are You?